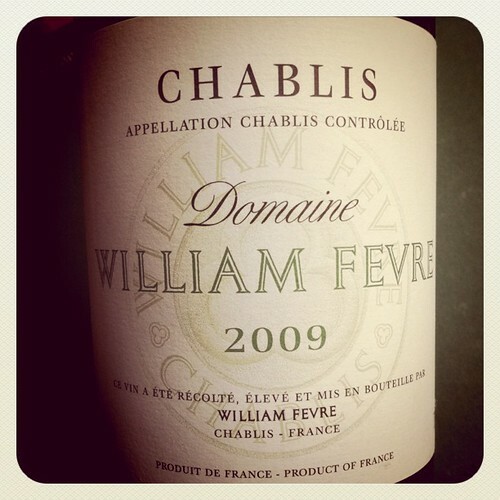 Chablis | Joy. Journey. Jotter. 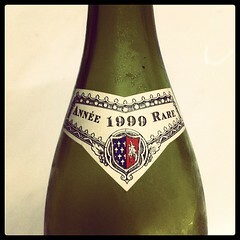 2005 is drinking well; 2007 needs some time to mature but very very promising. 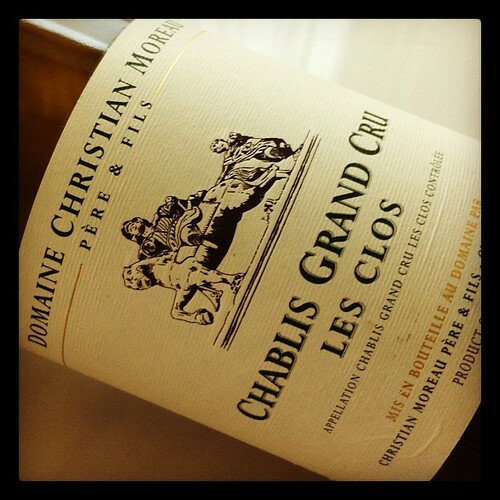 Both had the characteristic chalky, mineral tones that one should expect from a good (Grand Cru) Chablis with the latter showing a much more intense citrus fruit profile, and also possibly more influence of oak on the palate. Brilliant golden yellow core; bretty, lemon drop, oak, honeyed, light minerals on the nose; oyster shells, good minerality, ripe lemons, apricot, slightly spicy; medium to medium-plus acidity, medium finish. A little bitter aftertaste. 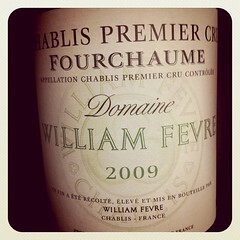 This bottle checked all the boxes that I look for in an old Chablis but I won’t be rushing out to buy them again. Need to decant this before drinking next time so that the Brettanomyces odour will dissipate quickly. Bright, clear, pale lemon colour. Flinty, toasty, lemon zest and ripe nectarines on the nose. Intensely lemony with fresh stoned fruit character on the palate; a touch of cream. Delicate and elegant with a subtle hint of oak. Med acidity; med to med+ length. 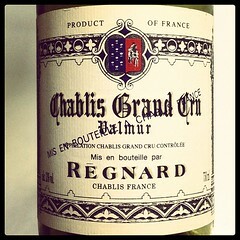 Far more intense than the basic Chablis. Diam cork. Didn’t hold very well after 12 hours. 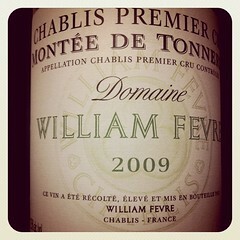 2009 Montee de Tonnerre 1er Cru Domaine Fevre, Chablis, France. Crystal clear straw colour. Very delicate floral nose, subtle white stoned fruit aromas. A little flintiness. Slightly honeyed character, lime pith, bitter lemon and spicy on the finish. Not as concentrated as the Fourchaume. Med acidity; med+ length. Diam cork (again). Pale golden yellow; crystal clear. Honeysuckle, lemon curd, and flinty aromas. Quite a linear, precise palate brimming with citrus fruit, and unripe green mangoes. Good minerality, med+ acidity and med+ length. Tasty. Excellent aperitif! Just a tad warm as it glided down me throat.